Director, California Center for Algae Biotechnology Co-director, Food & Fuel for the 21st Century Professor, UCSD. 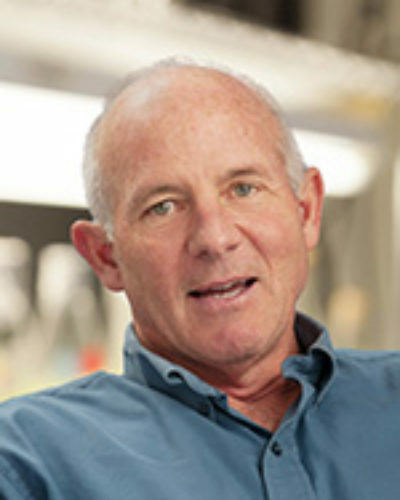 Stephen Mayfield obtained bachelor of science degrees in Biochemistry and in Plant Biology from California Polytechnic University in San Luis Obispo in 1979, and a Ph.D. in Molecular Genetics from the University of California at Berkeley in 1984. From 1984 to 1987 Steve was an NIH post-doctoral fellow at the University of Geneva, Switzerland. In 1987 he joined the Scripps Research Institute and become a professor and associate dean of the graduate school before leaving to join UCSD in 2009.